Mary Taylor is a Residential Specialist in Northern Virginia. Her knowledge of the real estate market and professional dedication to her clients interests make buying or selling your home a smooth and successful transaction. Mary's previous careers in sales, marketing and new homes construction gives her an edge over the competition. She prides herself in professional service and honesty. In addition to the services she provides, Mary has direct access to lenders, investors, appraisers, developers and title insurance specialists. Pat Tierney moved to Virginia in 1976 from New York's Hudson Valley area. She is a career Realtor who began working for local condominium developer IDI in 1976 selling the award winning condominium communities of Watergate and Porto Vecchio in Alexandria. 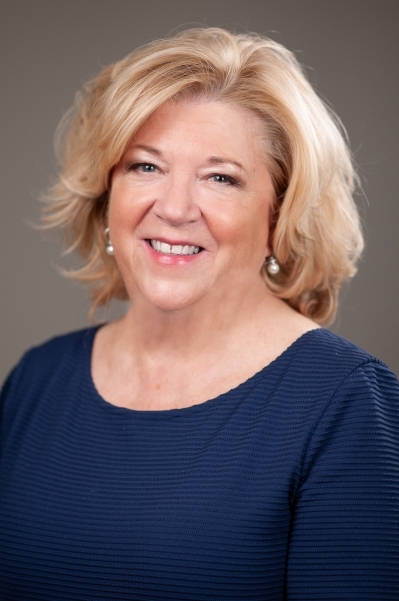 She moved to general brokerage in the mid 1980's and has helped scores of buyers find just the right home in neighborhoods all over Northern Virginia. She listed and sold properties for Sellers from small pied-a-terres to million dollar estate homes. Clients will appreciate her dedication to personal service, high professional standards and a friendly no-pressure attitude. She is committed to helping buyers acquire their ideal home or investment property and she will work diligently for sellers to sell a property in the shortest amount of time at the highest market price possible. Few realtors offer the combination of experience, diligence and attention to detail that Pat brings to the table.